Driveways are an essential element of your home or business’s curb appeal – essentially the link between the street and your front door. So when choosing the right driveway, there are certain elements to look, such as aesthetics, cost, durability, color options and maintenance. 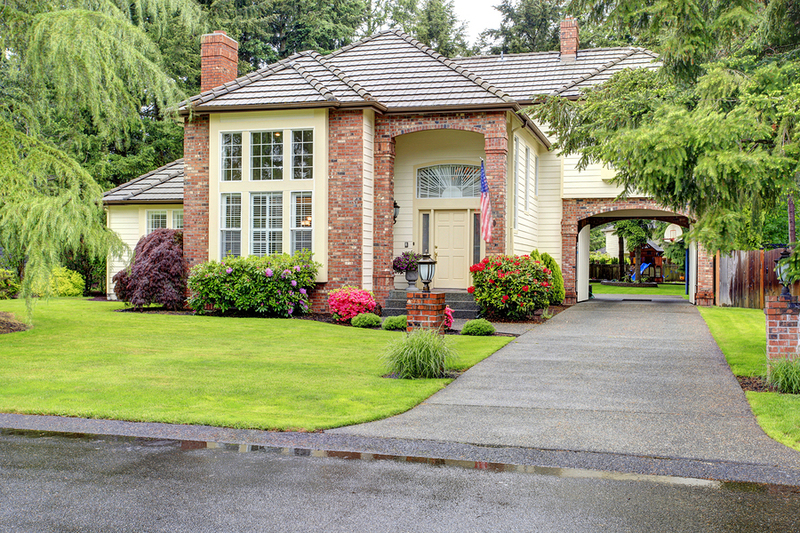 When does your driveway need to be replaced? You may opt to replace your driveway simply for a visual upgrade, or because it’s simply reached the end of its lifetime. A driveway should be replaced when there is visible cracking or sinking. Though it may be possible to repair, consider that these challenges are likely to arise again and thus incur more costs. A complete replacement also allows you to address any other issues such as grading or drainage. 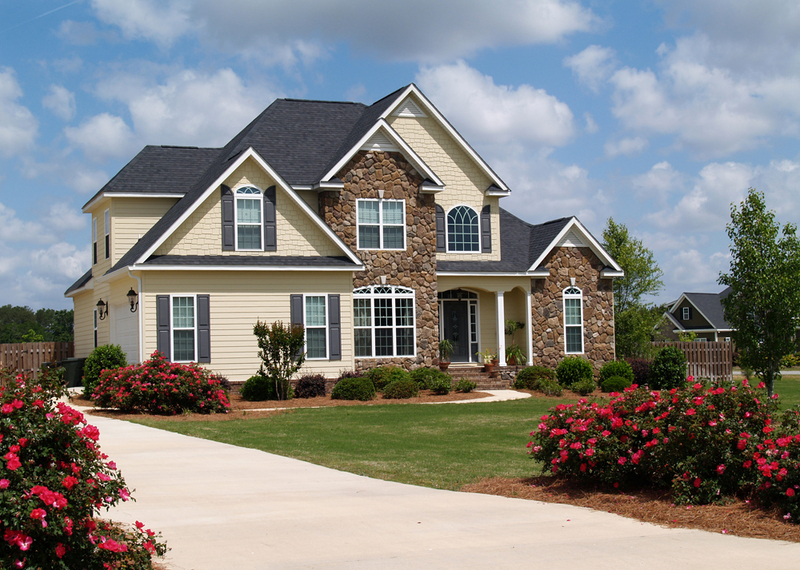 Also called a blacktop driveway, this is an affordable option that is popular among many homeowners. It is able to handle extreme temperature changes and high heat well, as well as ready to use quickly after installation. The cons of asphalt are the inability to customize as it only comes in black, and it isn’t as durable as other materials, requiring resealing and resurfacing every 3-5 years with an overall live span of roughly 20 years. Concrete is another cost effective, popular driveway option. It is extremely durable, lasting for about 40 years, and requires little maintenance except for repairing cracks and stains from gas or oil. Concrete is also available in a wide variety of colors and stamping, ideally for home or business owners looking to customize. Cons of concrete are that it may crack in freezing weather, can be difficult to repair. Gravel is typically the cheapest driveway option, especially popular in more rural areas. You can create gravel driveways with a mix of materials such as rock, sand and clay. They are also a very durable driveway option, as they won’t crack, sink or soften – rather simply just move around. Gravel driveways can be a challenge in snow, can be very dusty and can require regular maintenance. Paver or brick are both elegant options that give your home or business a unique aesthetic value. They are typically very durable – lasting around 25-30 years – and require little maintenance. You can also completely customize colors to match your preferences. The cons of pavers and bricks is that they are more expensive to install, may easily stain and may crack in extreme temperatures. In addition to driveway installation, maintenance, repair and replacement, we also offer complete snow plowing services. Dpn't spend the cold winter morning shoveling yourself out – simply give u a call and we'll handle everything for you!